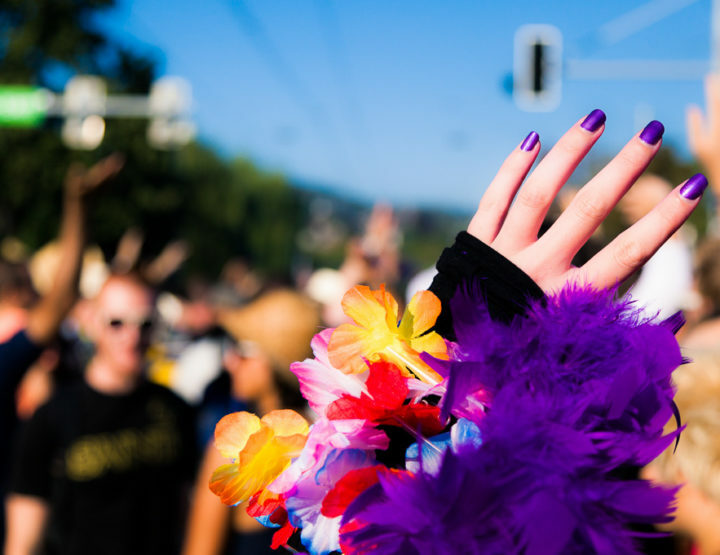 VickyFlipFlopTravels » UK Travel & Festival BloggerWhat Do I Need to Take to Festival No 6? 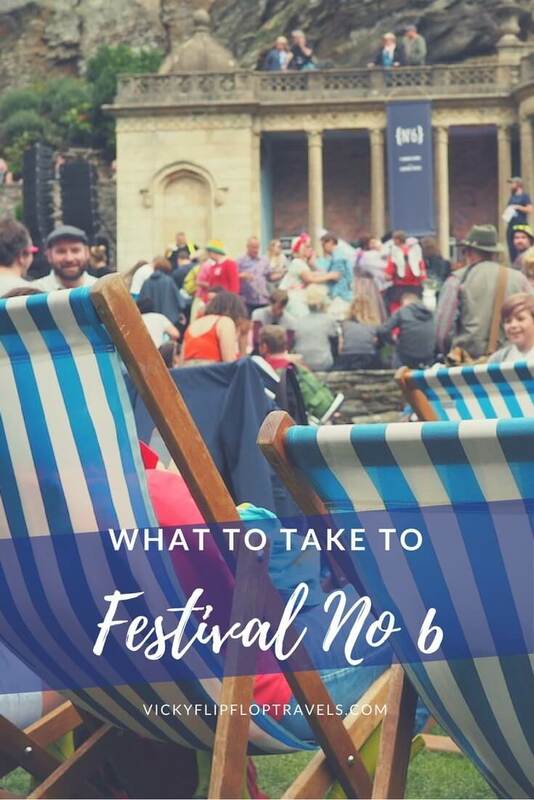 What Do I Need to Take to Festival No 6? 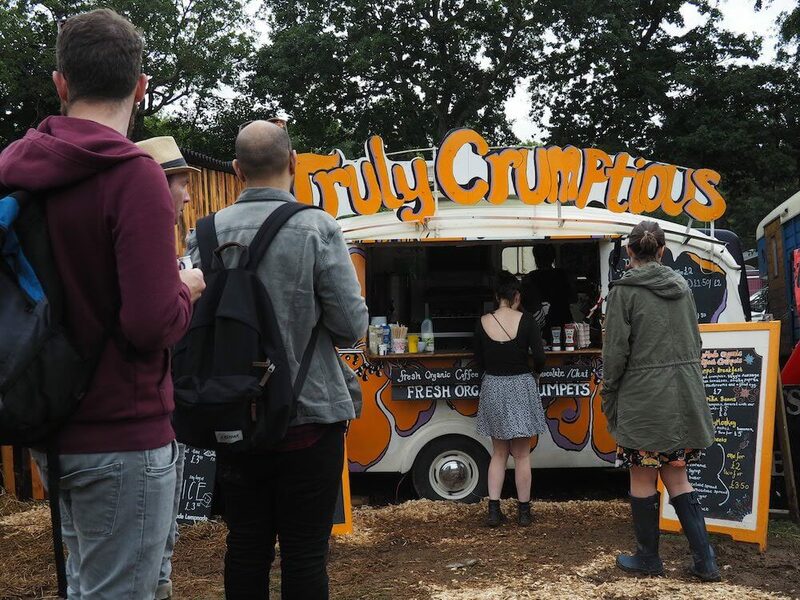 Festival No 6 offers a camping experience like no other. 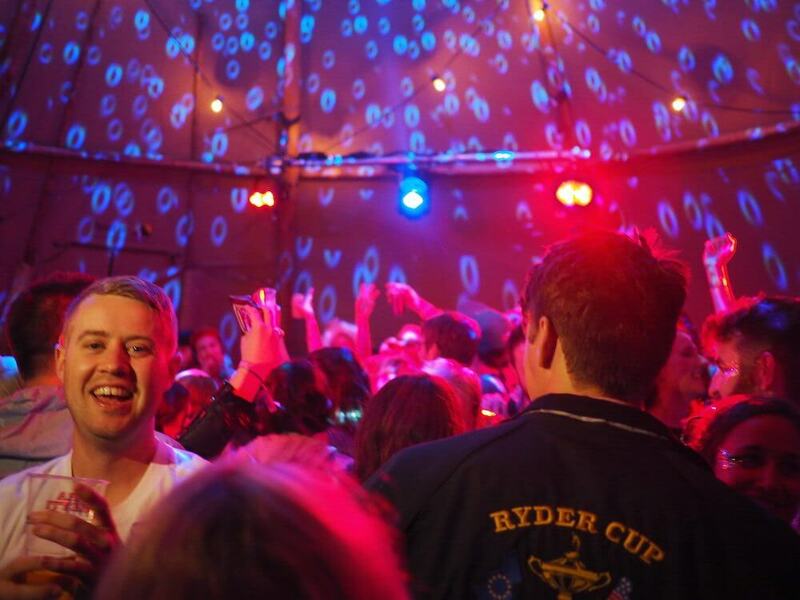 Not only are you camped out on the beautiful camping fields of North Wales, you’re also camped just outside the walls of the beautiful village of Portmeirion. This means that when it comes to what you need to take to Festival No 6, you do need to think ‘rain’, but you can also be comforted by the fact that half the festival is on concrete. This means there is an escape from the mud, yay! 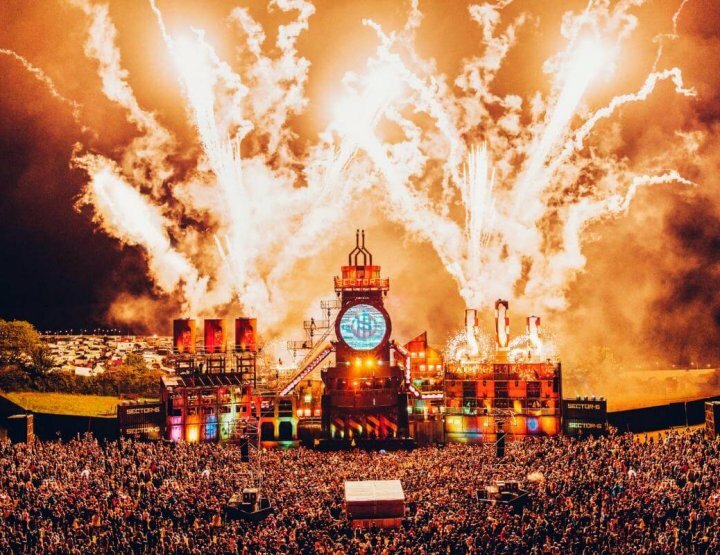 It also means that there is actually some infrastructure, making it a bit easier to cope with than some of the other festivals. There are actual bars, shops, cafes and toilets that are there year round. Dreamy. Portmeirion is an Italian-style village created by Sir Clough Williams-Ellis between 1925 and 1975. It’s in Penrhyndeudraeth – had to copy and paste that word and have no idea how to say it. You try. Most famously, Portmeirion was the set of the cult The Prisoner series from the 60s, which my dad loves. I watched it before I went last year and it’s absolutely bonkers. I’d say there’s a direct correlation between the drug intake of the 60s and the fact it was so successful. But, that’s not what we’re bothered about here. 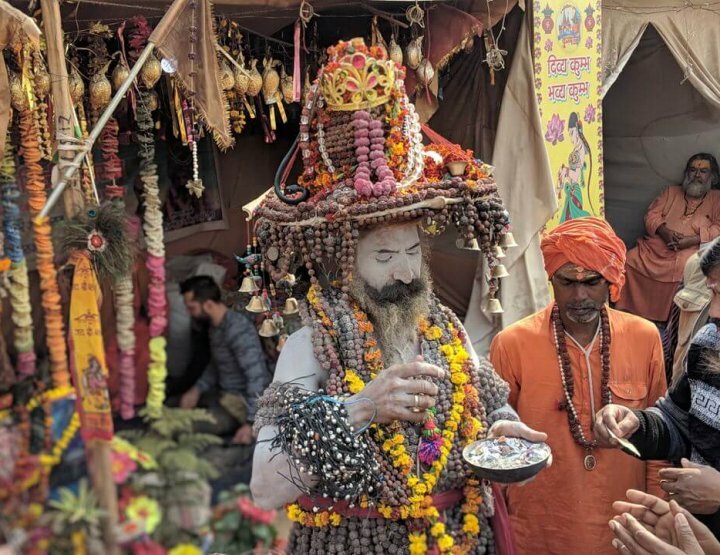 What we need to discuss is what to actually pack for Festival No 6 to ensure you have a great time, and you’re as comfortable as possible. 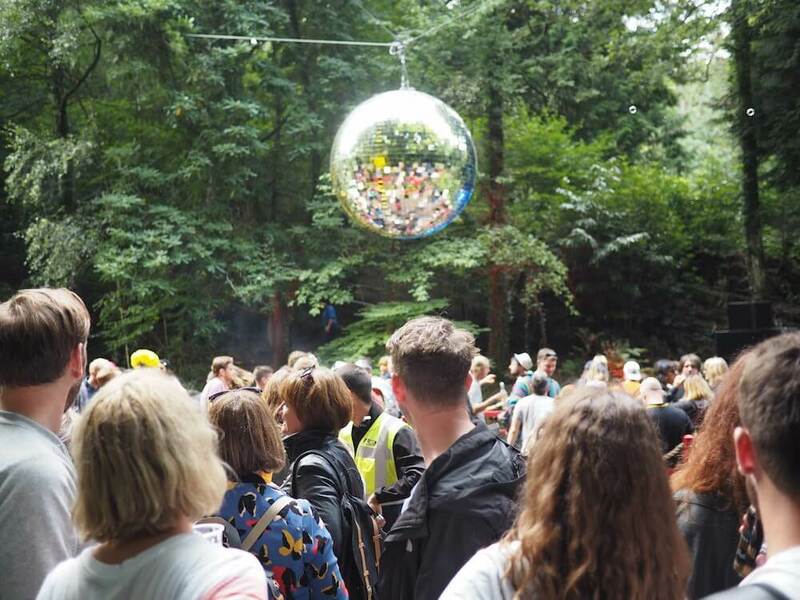 Here’s everything you need to take to Festival No 6, according to me, who went in 2016. Anything else can be bought, on the way, as there are no camping shops on site. 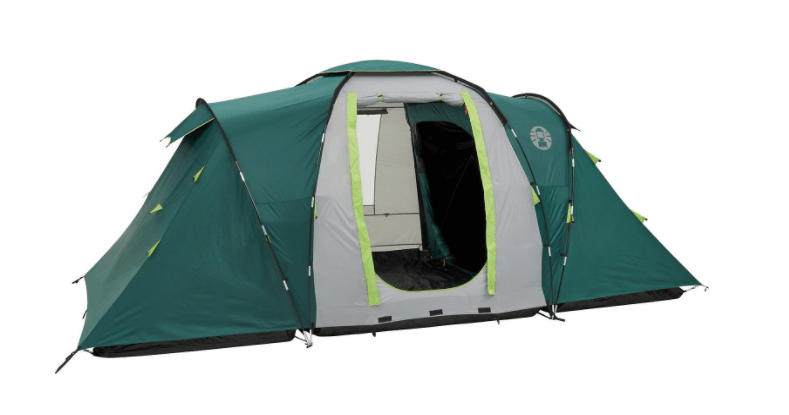 Tent – I’d strongly recommend you choose a tent with space, that you can stand up in and that has separate areas. Yes, it might be annoying to carry but a few hours of heavy lifting for a whole weekend of joy? No brainer. Pegs – make sure you’ve got enough, and always account for bending a few into the ground. 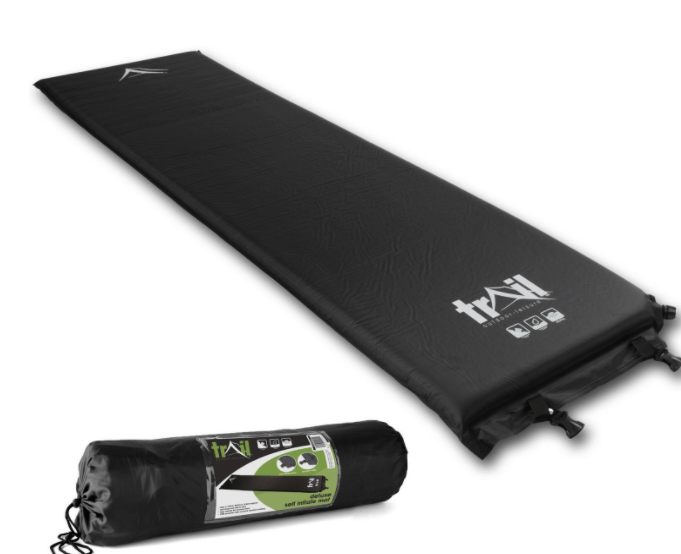 Camping mat or blow up bed – I used this self inflating one at Glasto and thoroughly enjoyed the experience. Easy to carry, comfy and easy to put down too. 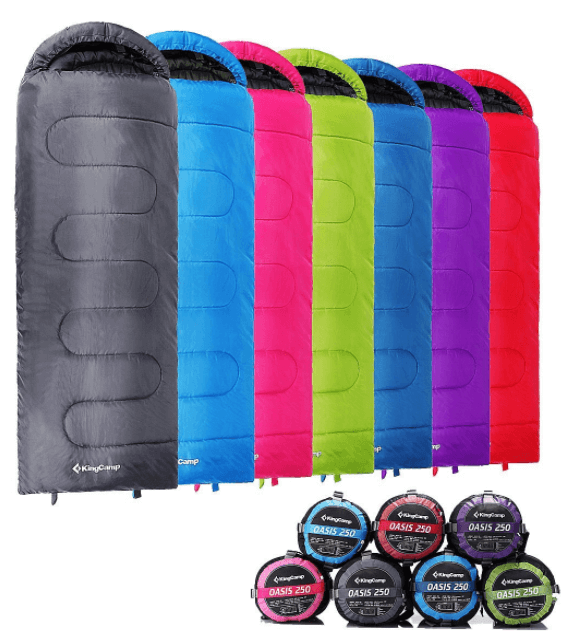 Sleeping bag – don’t buy the cheapest, you’ll get what you pay for here and trust me, you do not want to be lying there freezing in the middle of the night. You can get a super warm one like the below for around £25 – totally worth it. 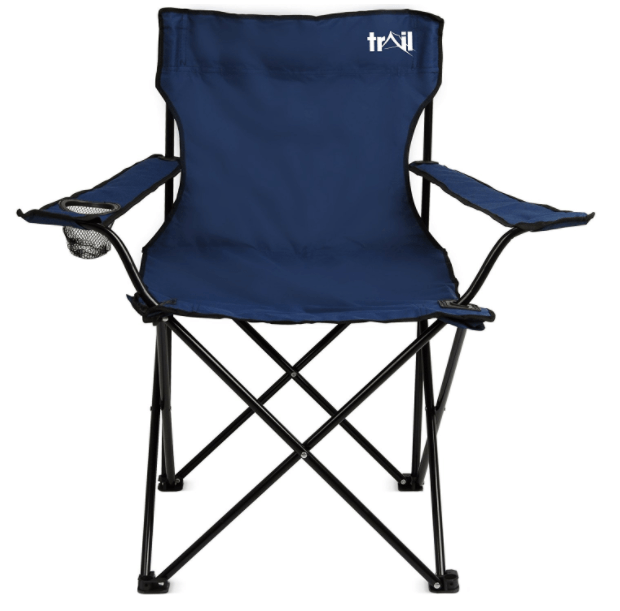 Chairs – good if you’re planning to sit out for a bit, otherwise, just a groundsheet will do. But chairs like this one are only £6.49 on Amazon. Torch – always good for getting back to your tent, and for checking out those portable loos before you commit. 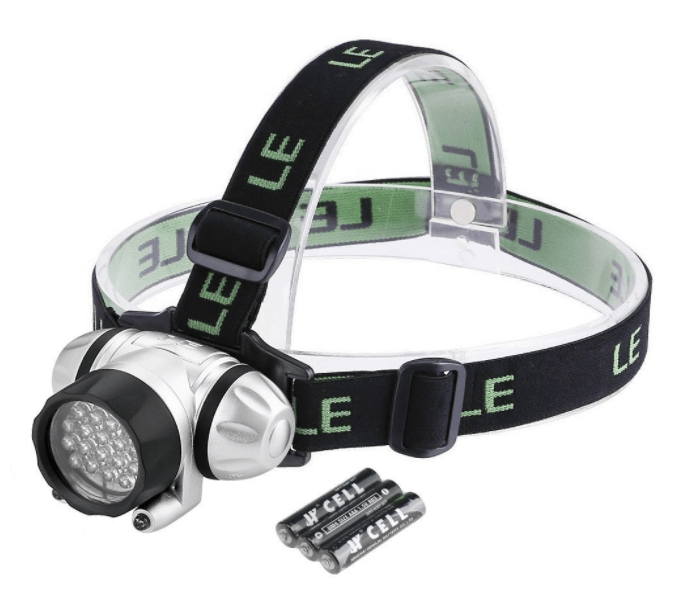 A head torch is always a good idea. 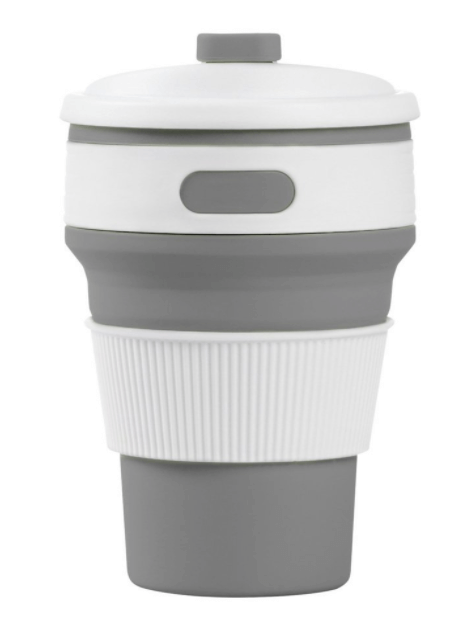 Compact cups – perfect for drinking at the tent and saving the environment at the same time. The amount of plastic used at festivals is insane – save the planet by taking a reusable cup like this one. It’s only £3.99 from Amazon. 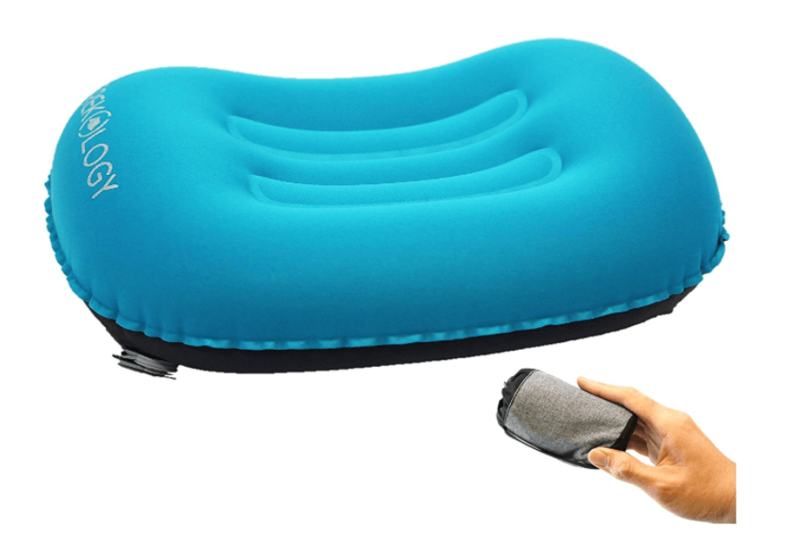 Pillow – take an inflatable pillow for comfort, or at least a hoody rolled up in a pillow case, c’mon, it’ll be worth carrying it, trust me. Absolutely chucked it down at Festival No 6 last year so remember your rain jacket. I’d also take a pair of trousers for every day (thanks to the wet), and some shorts as the year before it was super sunny. So basically, like any festival in the UK, check the weather and then pack for rain, cold and a heatwave anyway. Take wellies, boots and trainers, and, if you’re an optimist, some flip flops too. Take lots of socks and two pairs of knickers for each day too – gwan, treat yo’self. Stay fresh. Always take leggings and tights so you can take them out at night – they don’t take up too much space, and they’re ever so warm. I always like to take a spare pair of clothes to go home in too, one that has been kept nice and clean and separate from all my other stuff. I didn’t see any showers at Festival No 6 so it’s baby wipes all the way. Pack plenty. The toilets at Festival No 6 are amazing. Sometimes you can go in the hotel there – until it’s all muddy and they shut it off – and if not, there are permanent public toilets that are actual real toilets you can use. And if they’re all full, then there’s always the portable loos – wouldn’t be a festival without them now would it? Drink could be taken into the Portmeirion village, but not into the arena at Festival No 6, so feel free to bring those bags of wine along. Don’t bring glass though, decant that rum. The food in the arena, and in the village was great and there was plenty of choice. There was even a little farmer’s market last year by the camping ground, although a few little snacks in the tent won’t hurt. 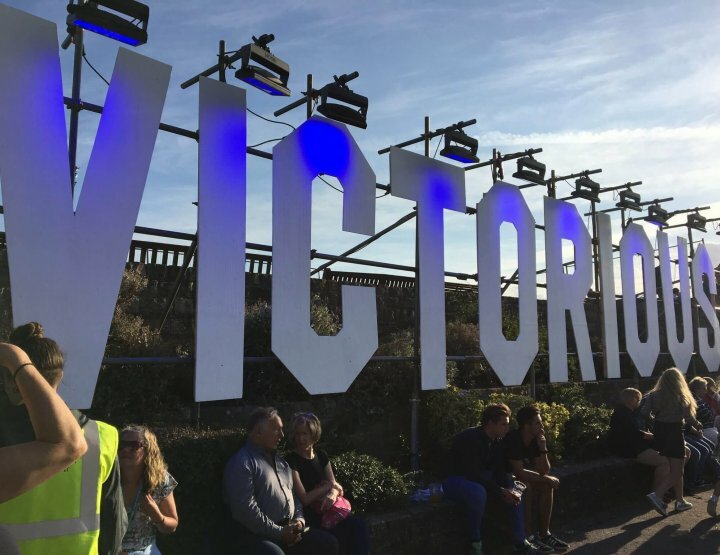 Last year I remember enjoying a delicious eggy crumpet at Truly Scrumptious, the bao buns from Bao (oh my god so good), a pizza from the pizza oven in Portmeirion and a massive hot dog that was really hard to eat in public. Everything else is a blur although I’m sure I must’ve had something. Bring a few snacks but don’t miss out on all the food options, all part of a festival these days. Don’t forget your sunnies, or your camera. And never forget the portable phone charger – you know you’re going to need it at Festival No 6! 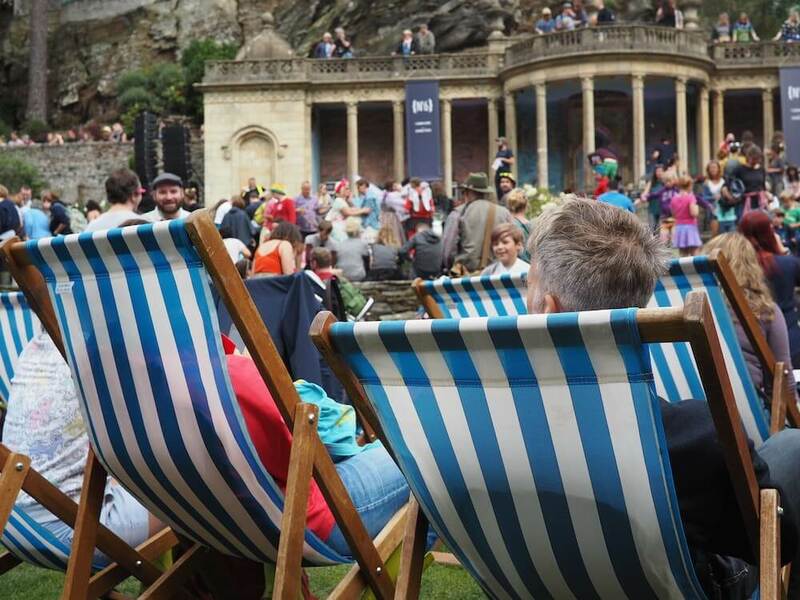 12 Reasons Why I’ll Be at Festival No 6 Next Year! are there trolleys to hire to get your stuff from the shuttle to the campsite and how much stuff can you take on the shuttle bus ? I think you can take whatever you want on the shuttle bus, we didn't have any problems anyway. And then yes, there are trolleys to hire. Check out the website for more information!